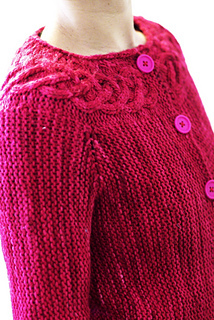 This is the same pattern as Matilde Cardigan, just that it is split into separate clues. If you have purchased Matilde Cardigan, you can get this ebook for free. No coupon code needed.